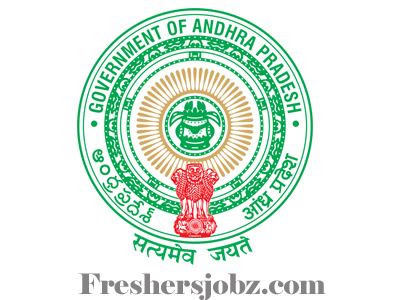 AP CFW Notification 2019.Andhra Pradesh Commissionerate of Health Family Welfare has released a notification for the recruitment of ANM/MPHA vacancies.Check the eligiblity and notification prior to apply for the positions. Educational Qualification – SSC/ its Equivalent. Age Limits – Candidates should not exceed 42 Years as on 01.02.2019. Salary – Rs. 21,230 to 63,010. Application Fee – Rs. 300/-. Selection Process – Written Examination, Interview. Interested applicants must submit their Filled AP ANM/MPHA Application form at the respective district DM&HO Office. The Applications received between 02.02.2019 and 20.02.2019 from 10 AM to 5 PM only be considered.